Gasoline Consumption Increases Throughout U.S. 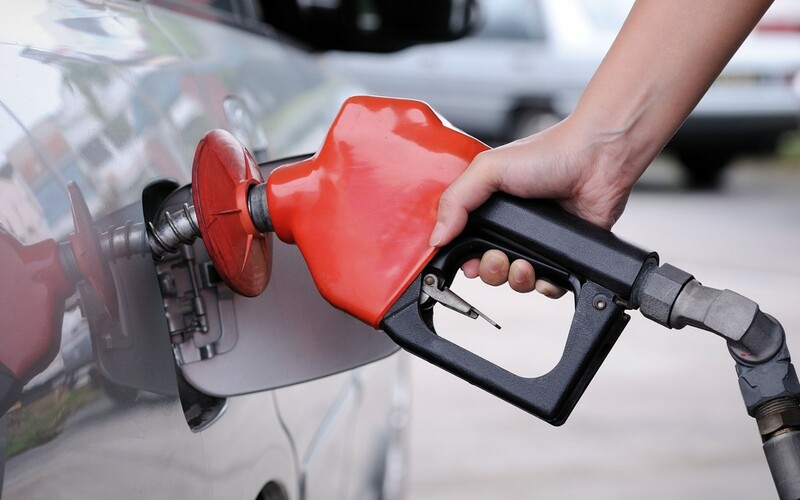 Gasoline consumption in the U.S. increased by 2.6 percent this January through May compared to the same five-month period last year, according to a Sept. 15 report by the Federal Highway Administration (FHWA). Gas consumption grew in all five geographic regions, with the largest increase—3.5 percent—in the South Atlantic area. The FHWA report, “Monthly Motor Fuel Reported by States,” includes highway use, non-highway use and losses as reported by wholesale distributors to their state motor fuel tax agencies. The rise in domestic gasoline consumption coincides with an increase in vehicle-miles traveled, FHWA reported in its monthly “Traffic Volume Trends.” The most recent report, released Aug. 20, reveals the nation’s driving for the first half of the year topped 1.54 trillion miles, beating the previous record of 1.5 trillion miles set in June 2007. Vehicle-miles traveled has steadily increased for 16 consecutive months.